NEW!! 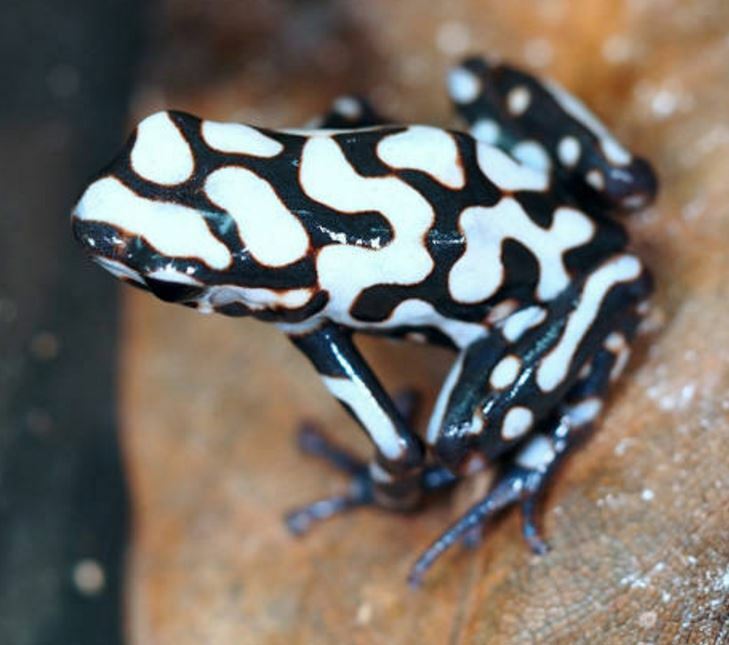 Froglet - Dendrobates auratus 'Peña Blanca' This amazing and rare form of D. auratus is deep brown and white once it matures. They start out more of a blue and black when young but as they age, their beautiful adult coloration reveals itself! An easy to keep and breed frog, excellent for beginners to experts!